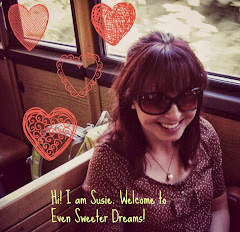 Hi dear readers of Even Sweeter Dreams, this is Angie here! I usually blog over at Sunday Belle, but today I’m guest posting for Susie. I have a lot of trouble with doing guest posts. I mean, it needs to fit the other person’s blog, and Susie and my blog are vastly different! The one thing she and I have in common though is the fact that we both are from the Netherlands. So, why not write about that? 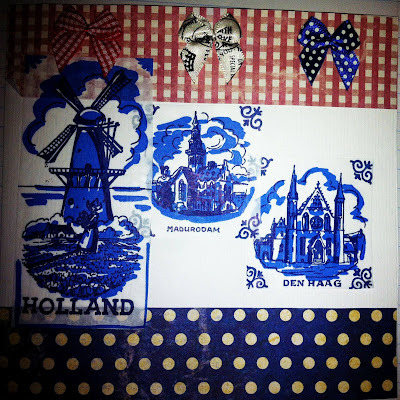 The picture below is actually a card by Susie, it’s the gorgeous card she sent me in her recent snail mail exchange. Yes, I know. So I thought I’d make it a little bit more personal. I am currently studying English Language & Culture, obviously because I love the English language. But Dutch language is quite special, too! 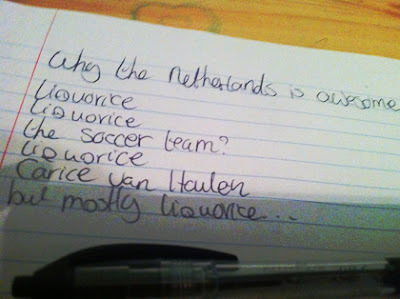 What I really like is, trying to translate a Dutch poem into English and still capturing the essence. Here is one interpreted by me for you, it’s originally by Toon Hermans (who was a famous Dutch artist). 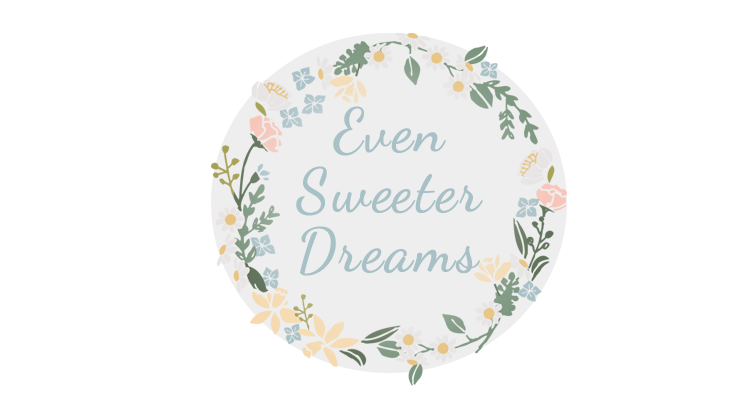 I chose one about dreams to fit in with the title of this blog. I thought it was appropriate because Susie’s blog is full of inspirational stuff. I hope you liked it! Thanks so much Angie! Isn't that a beautiful poem? I love it! I hope you will stop by Angie's blog at Sunday Belle and say hi to her, she is a doll!